Not yo...., but congrats if you are. 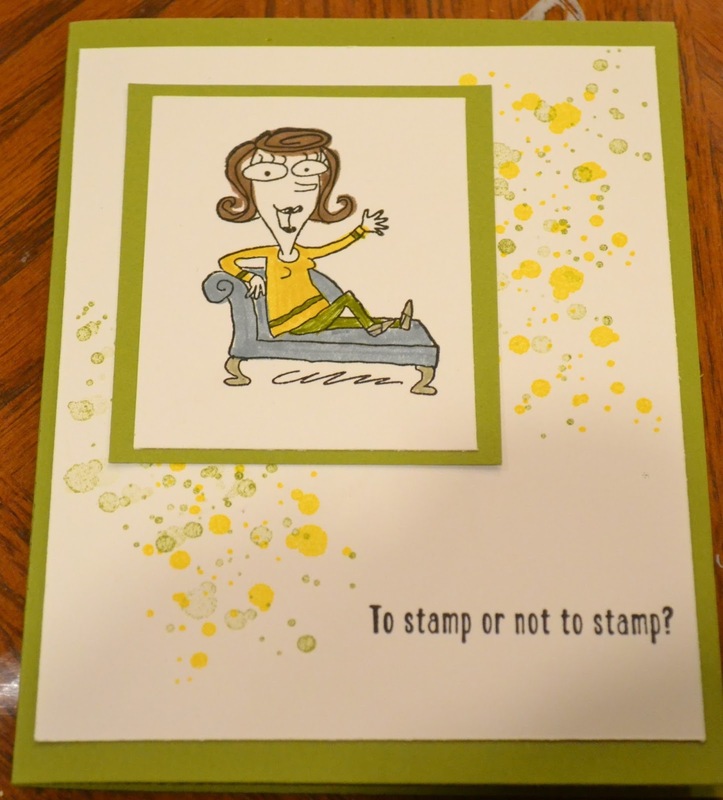 Stampin Up has some(well, lots) retiring items that when they are gone they are gone for good. The link will take you to the world of retirement and sale! Ya sale! I know some of the retiring items are on sale and up to %50 off! Wow! Don't miss it! 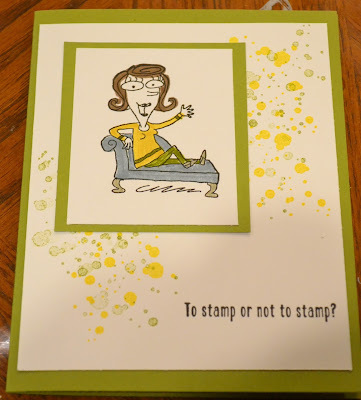 Retiring some of Stampin Up beloved items is not a bad thing... it means we are clearing off the shelves and making room for new goodies, with updated designs, patterns, colors, tools and most of all FUN!